The Chatham Area Public Library District is a tax-supported public library. 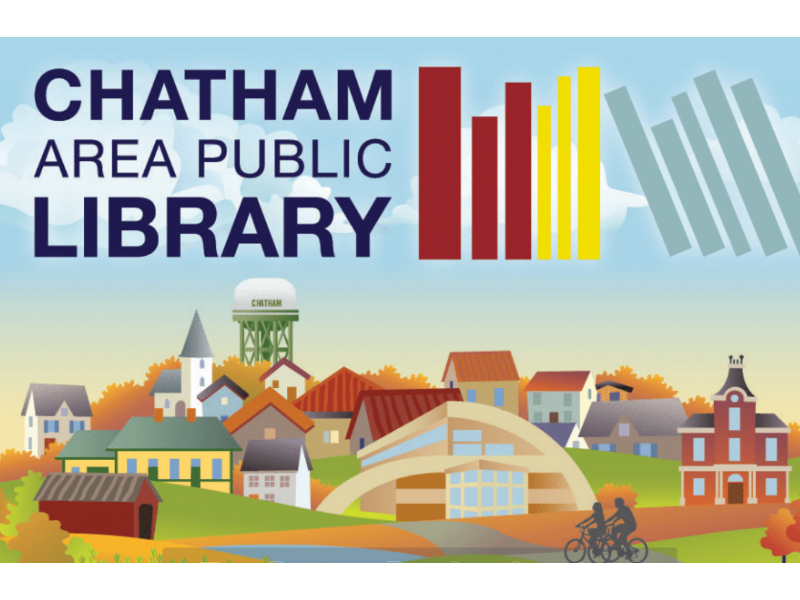 This just means that people residing, or those who own property, within the boundaries of the Chatham Area Public Library District pay taxes to support the Library. 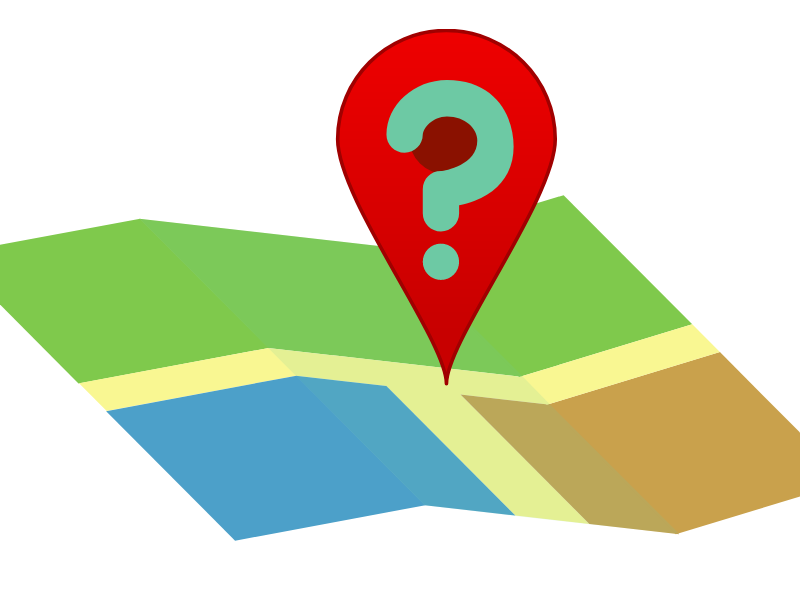 Check to see if you live within our Library District boundaries. Click the question mark, you will be taken to the Sangamon County Clerk's website. Enter your address. Look to see if it lists Chatham Area Public Library District as your library. Ultimately your tax bill determines your residency within our Library District. If you have more questions about this, give us at call at 217-483-2713 or contact the Sangamon County Clerk at 217-753-6707. Yes, I live within our Library District. Click on this page to get more information about the next steps to obtaining your Chatham Area Public Library Card. Another Library (or Capital Township) is listed. 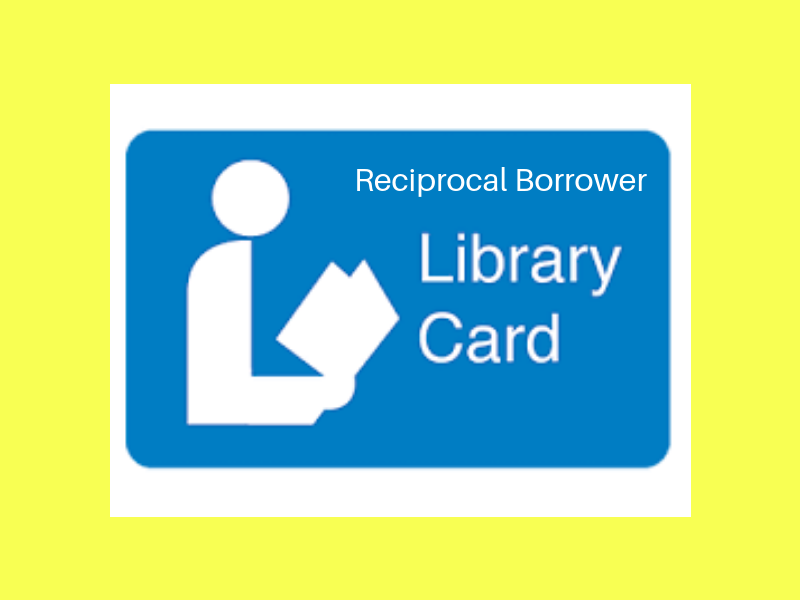 There are a variety of other library cards that may allow you to checkout items from our collection. Click here to see those options. Click here to learn more about using your Chatham Area Public Library Card!